our theatre is our home and family. we’re building a place of acceptance by welcoming artists and audiences to share their stories, to explore our inner and outer selves and culture. our only goal is to grow our family one member at a time and produce the finest theatre we possibly can. 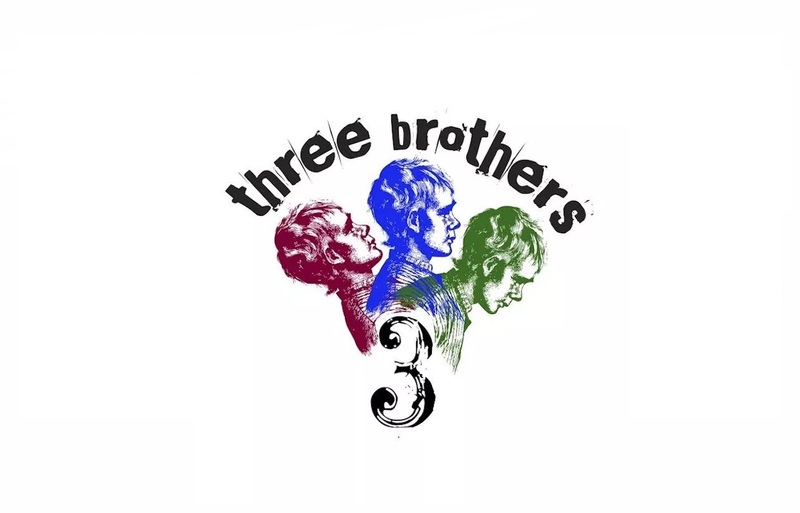 three brothers is devoted to three concepts: brash, brave, and bare. brash artists, brave words, and bare performance.